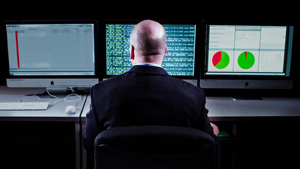 This site is for the Center for Information Assurance & Cyber Security. 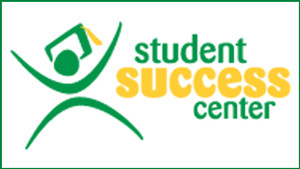 It is a place where faculty, students, and the community can share and exchange ideas and information on cybersecurity, cyber defense, and information assurance. 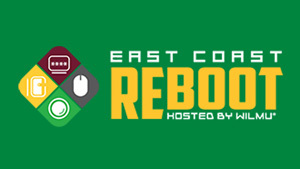 A website for Wilmington University's Homecoming news and events. 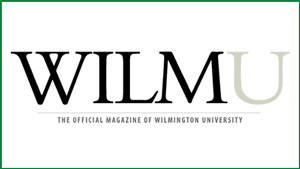 WilmU Homecoming is a week-long celebration showcasing the Wilmington University Wildcat Spirit! 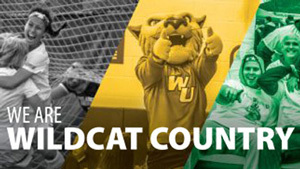 A website for the official magazine of Wilmington University including the magazines Current Issue, Features, News, WU Sports, WU Alumni, Updates, Luminary, and catalog of Past Issues. A website that offers Wilmington University students a curated collection of resources about essay writing, APA formatting and citation, and MUGs (Mechanics, Usage and Grammar). A website for the Wilmington University Scholarship Golf Classic presented by the department of Alumni Relations. 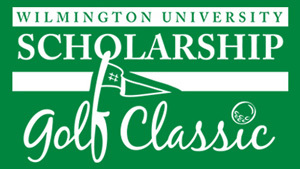 The Golf Classic is a fundraiser for scholarships and other benefits for Wilmington University Students. 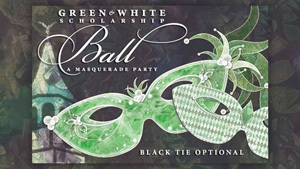 The Green and White Scholarship Ball site is for information about the annual fundraiser that helps Wilmington University students realize their dreams to achieve a degree in higher education. The event proceeds support the Annual Fund. 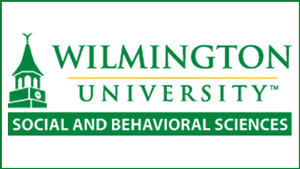 A blog for Wilmington University Students with posts on Student services, new degree and certificate information, scholarship opportunities, and more within the Social and Behavioral Sciences Department.